Fruity Tots is a series of short scenes and songs full of energetic fun to help children develop their English. Fruity Tots introduces us to two friends. Throughout the play the friends need your help. What colour is the scarf? How many apples are there? Where do you wear gloves? 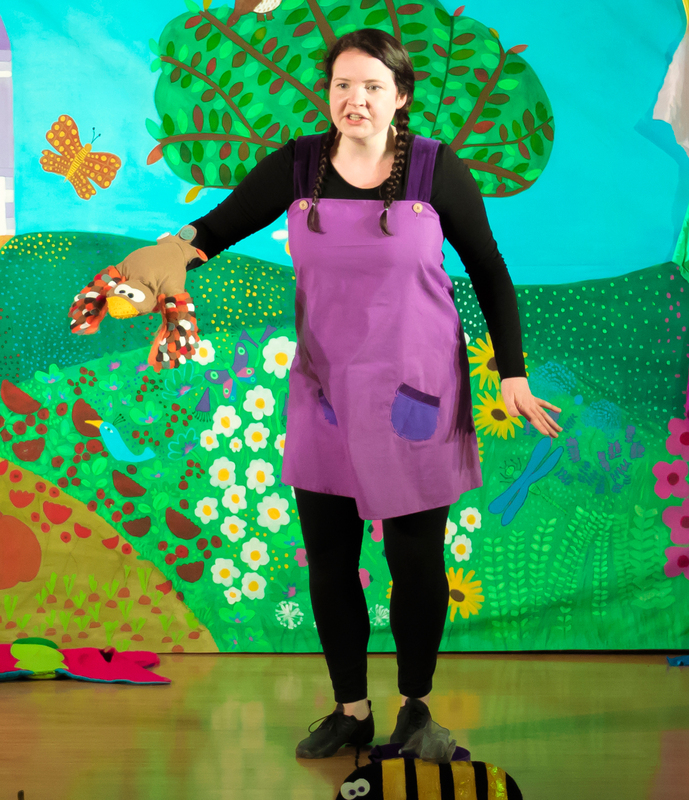 Don’t miss the opportunity to join in with the familiar action songs and rhymes including: Here We Go Round the Mulberry Bush and Head, Shoulders, Knees and Toes. Students take part! Practice the songs and actions before you see the show and then your students can sing along and do the actions with the actors. The Student workbook includes colour the fruit, counting and parts of the body. Children really enjoyed the play. There were paying attention all the time and the vocabulary was appropriate for them. They could participate during the play and that’s a good thing. The songs were suitable form them and easy to follow. 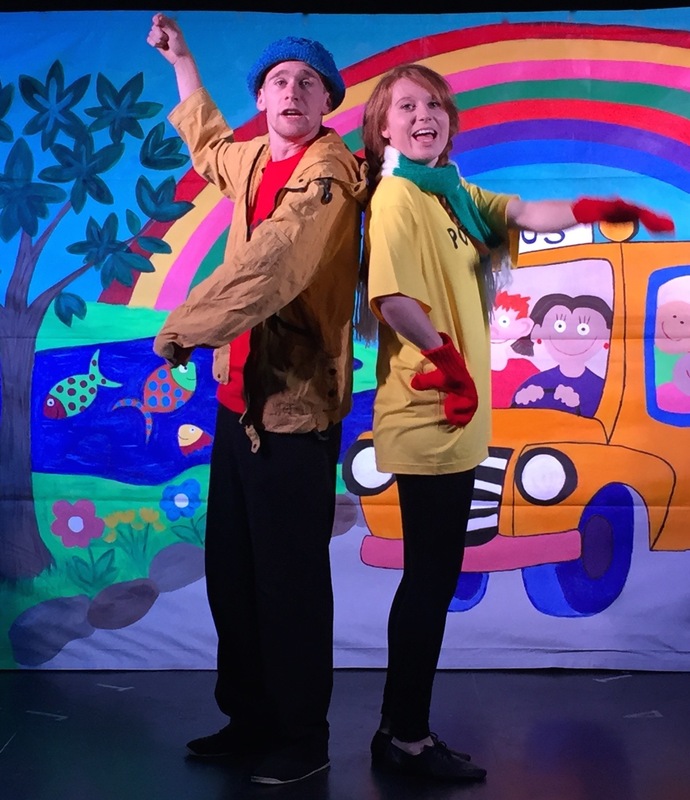 Fruity Tots is very appropriate for the age and we would like to repeat the experience with another play. The level of English and vocabulary is appropriate and the performances by the actresses are funny. My students enjoyed the play, liked the songs and loved the jokes! We had a great time. We can't wait to see the next theatre play! Thank you. I liked the storyline, vocabulary and the characters were excellent. Above all the pronunciation was very clear.